Kingspan's 4,000 Litre "Skinny" Slimline AQUAPLATE Steel Water Tank with beautifully curved ends can service outdoor gardens, pool top-ups and be plumbed into toilets and laundry. 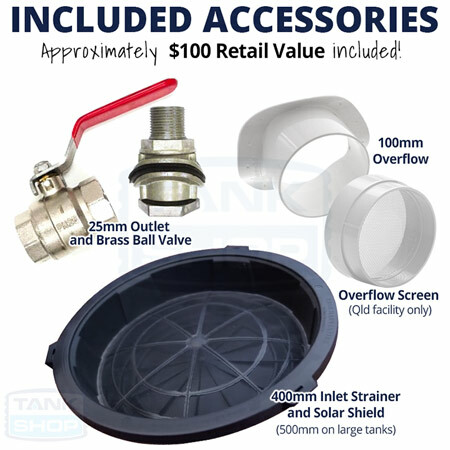 Approximately $100 Worth of Accessories Included! Steel tanks are delivered throughout Queensland, New South Wales and Victoria within 300km from a Kingspan manufacturing facilities. 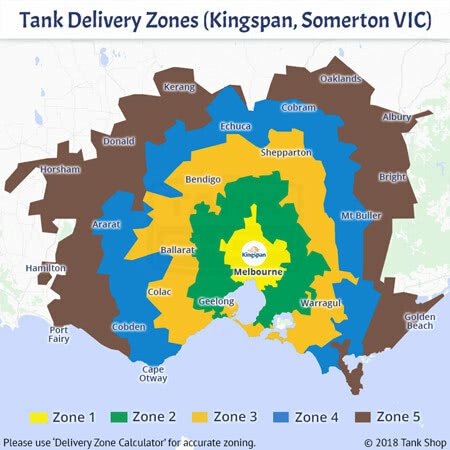 Outside Zone? 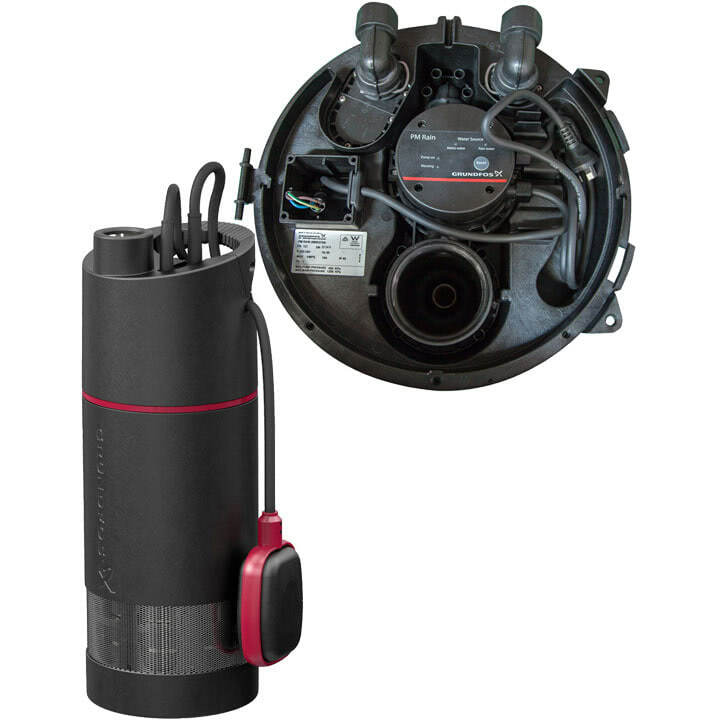 Please contact us for quote. Select Kingspan facility closest to your tank delivery address. Unsure? Click "Delivery Quote" tab above to find out. Base steel colours are included in tank price. 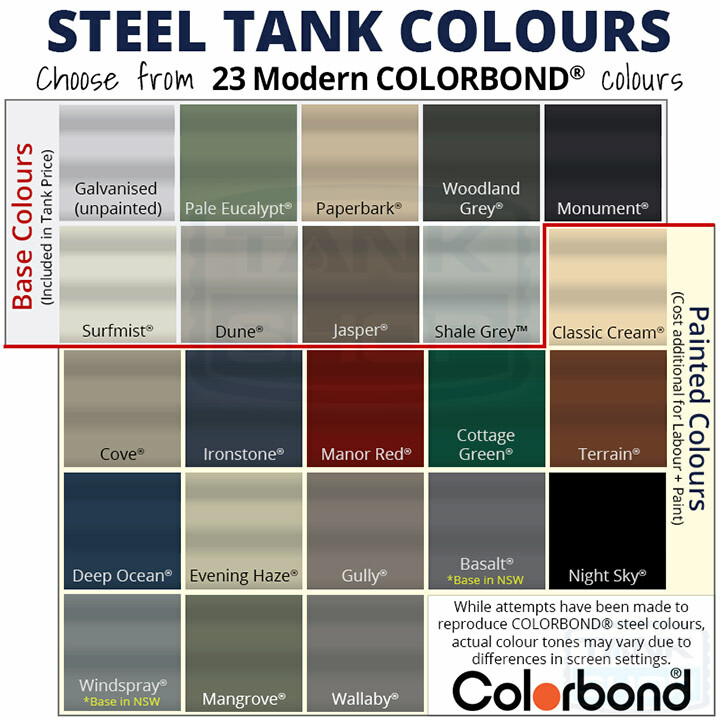 Painted colours (*) carry an added cost. Save Time & Money. 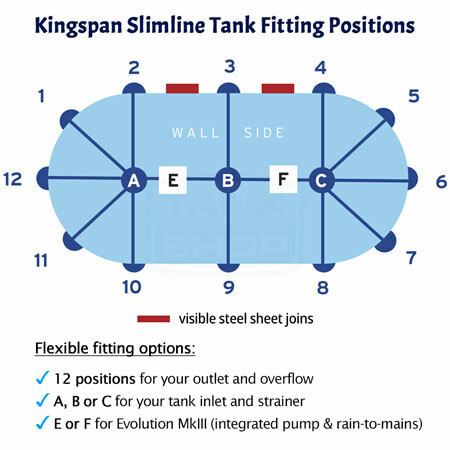 Evolution MkIII is professionally installed by Kingspan in your tank and made ready for connecting saving you time and/or money with your plumber. 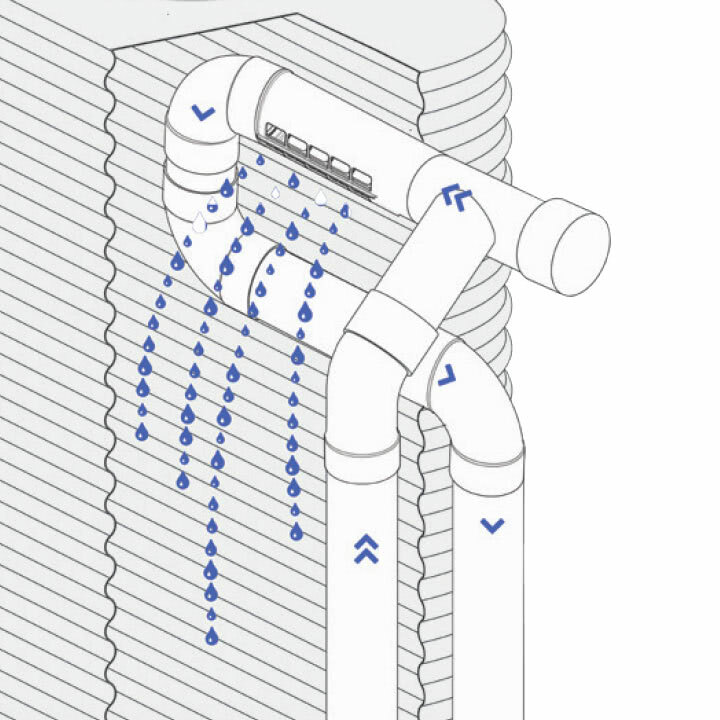 Other popular add-ons include Kingspan's High-Flow system and Tank Gauge. 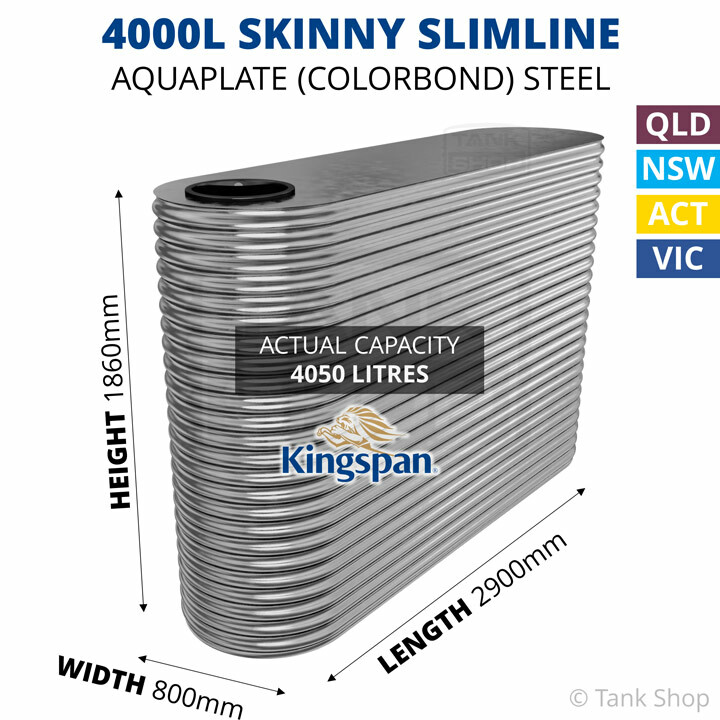 Kingspan’s 4,000 Litre “Skinny” Slimline AQUAPLATE Steel Water Tank with beautifully curved ends can service outdoor gardens, pool top-ups and be plumbed into toilets and laundry. 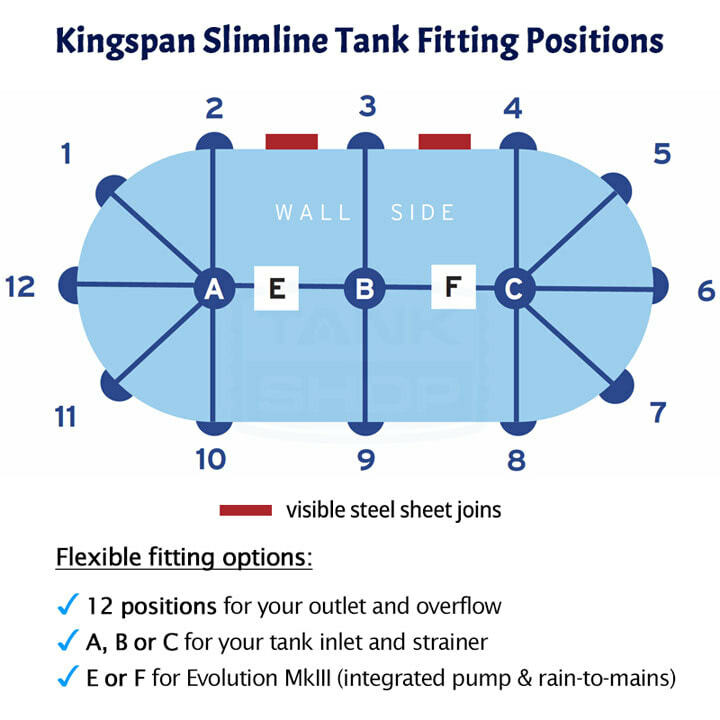 *When planning allow a tolerance up to approximately 20mm. 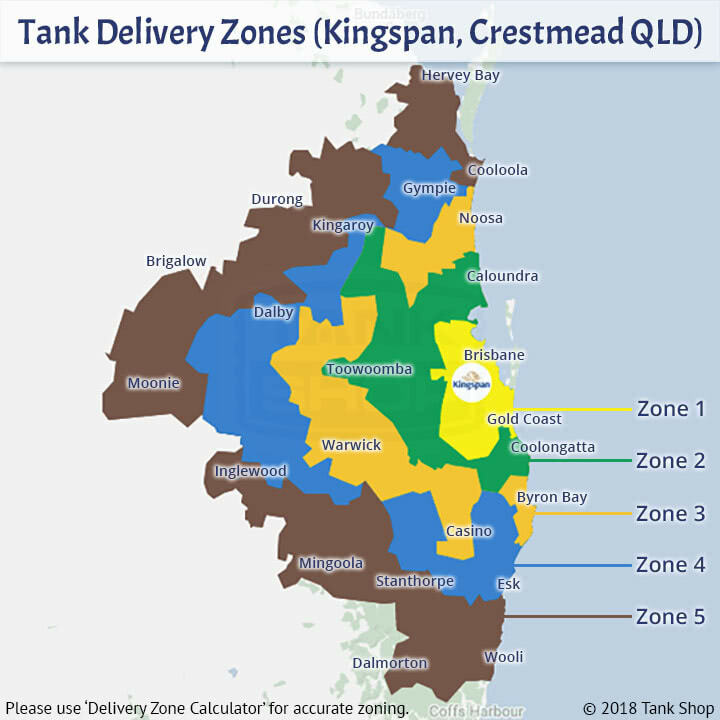 Steel tanks are delivered to Queensland, New South Wales and Victoria within 300km from Kingspan manufacturing facilities. 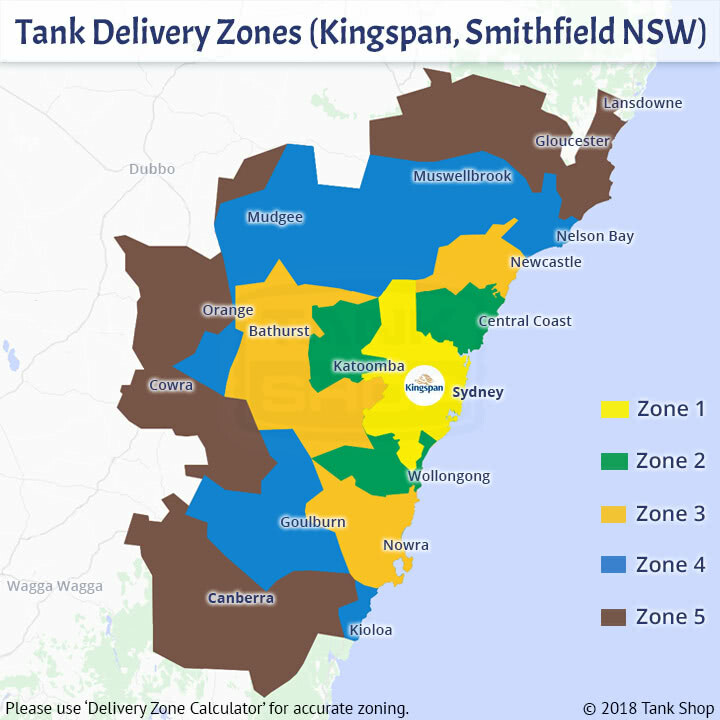 Kingspan's AQUAPLATE Steel Tanks come in 23 Modern COLORBOND colours to match to your house, shed, gutters, walls or gardens.